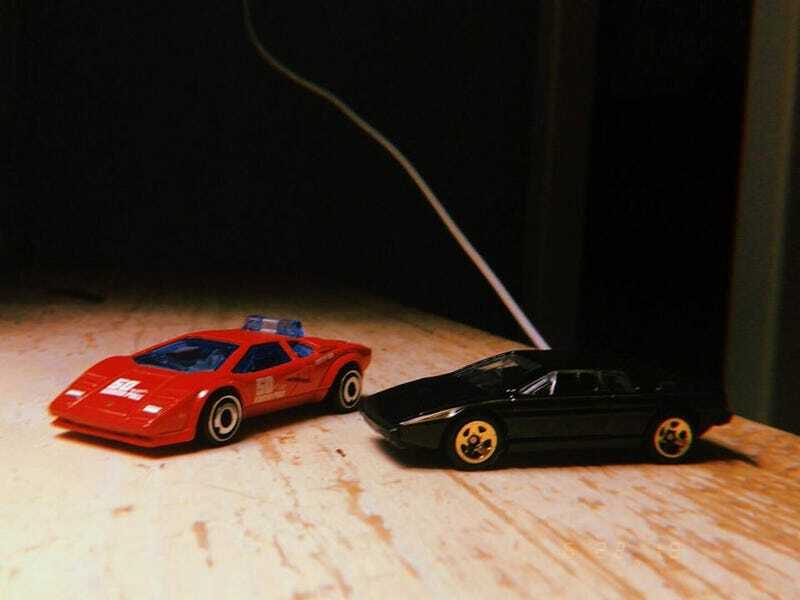 I’m so happy to see a not cartoony Countach from Hot Wheels. Feat. a JPS Edition Esprit.